Izzy Café has been open in Brighton since 2007 , as a family-run business, that offered great value meals in a warm friendly atmosphere. A landmark in the busy Kemp Town area, where students and residents come to enjoy food and drinks, as well as the view, of St. James Street. With a team of energetic, polite staff, the café is always a popular destination to visit throughout the day. 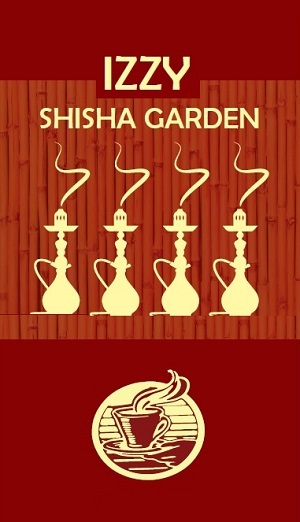 The Shisha Garden has been the latest addition to Izzy Café this year, boasting a chilled oriental atmosphere for guests to sample the different shisha flavours, while listening to authentic music. Izzy Cafe is now Vero Gusto, an Italian food bakery, still run as a family business.